Nigeria stand up, Africa stand up- The King Of The North is back!!! 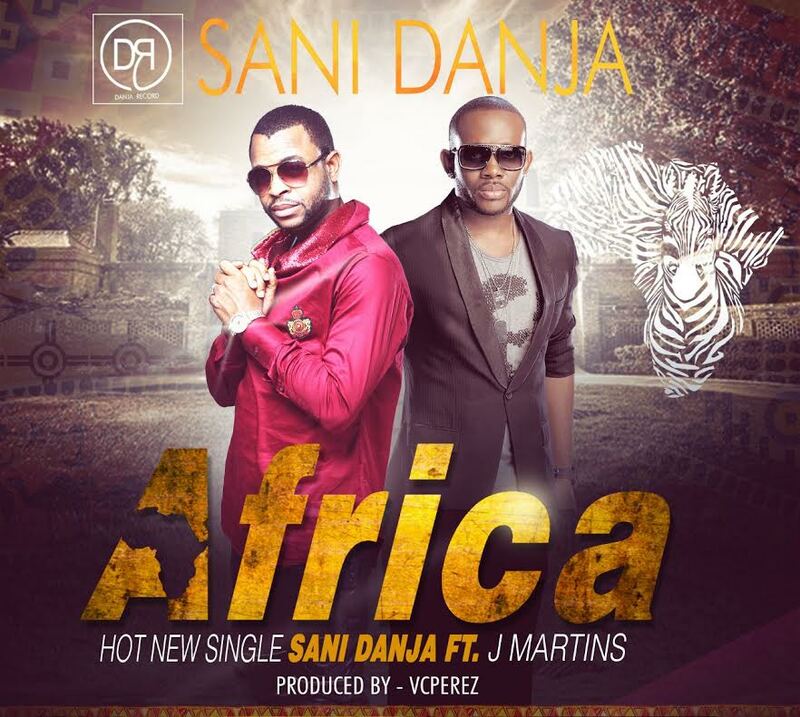 and to commemorate his birthday, Sani Danja decides to release his new single ‘Africa‘. As Nigerians witness the rise of so called good music daily, some of us still hunger for something more refreshing, we hunger for something lasting that will stamp real deep into our skin, am not talking stretch marks and tattoos. Am talking great music. Expect full version of this Patrick Ellis directed video in the coming week! 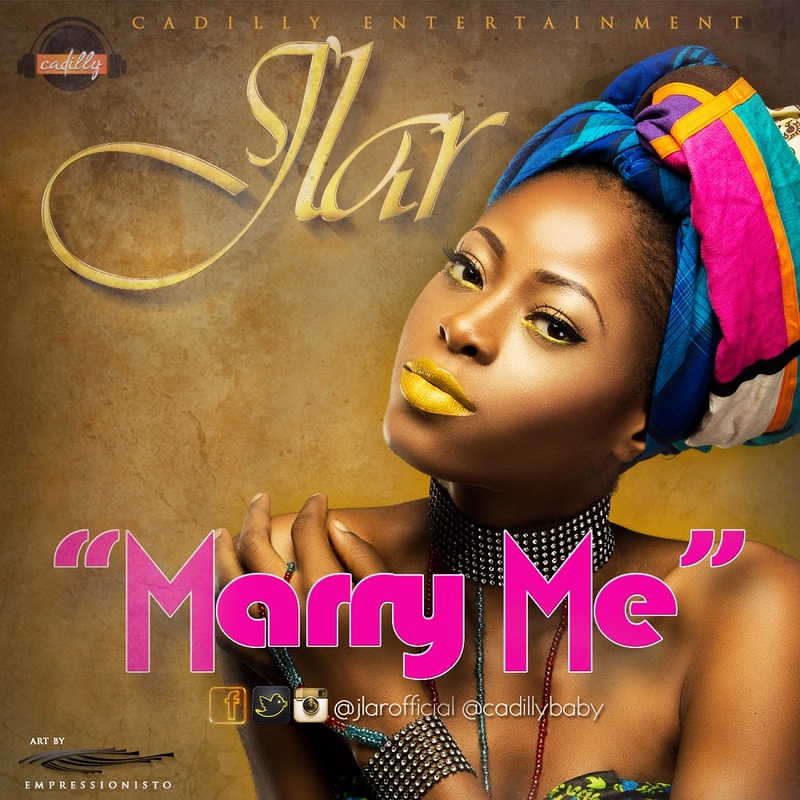 Cadilly Entertainment’s music sensation, J’Lar is here with a party tune produced by super hit maker, Fliptyce titled ‘Marry Me‘. 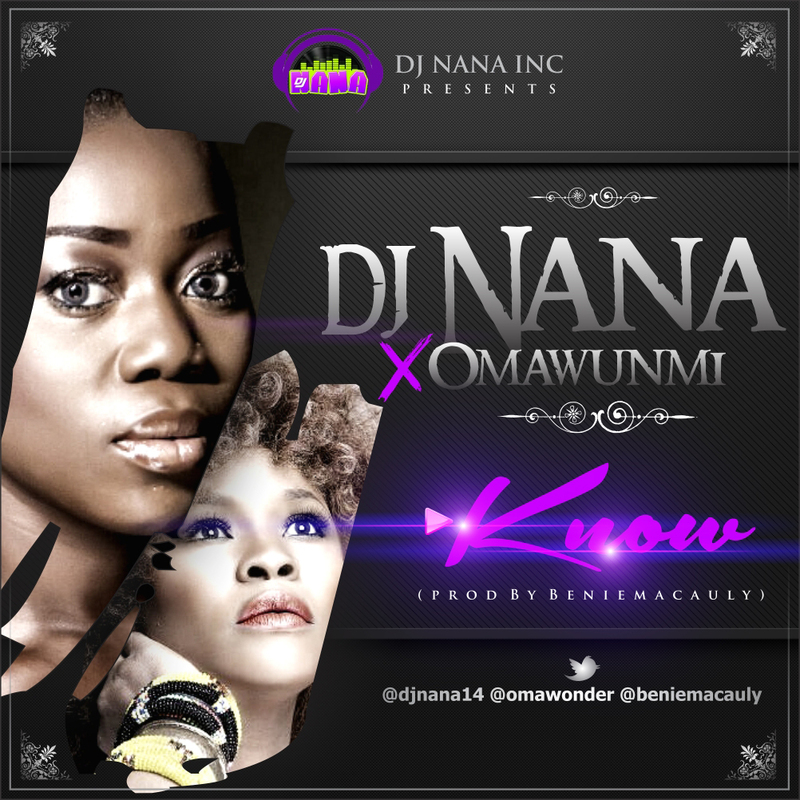 Having released romantic singles like ‘Run to You’ and ‘Mo N’ife Re’ which was produced by Del’B and Justee respectively, the ex-beauty queen shows her versatility on this joint by giving her teeming fans an up tempo jam which will definitely rock the airwaves, playlists and clubs. 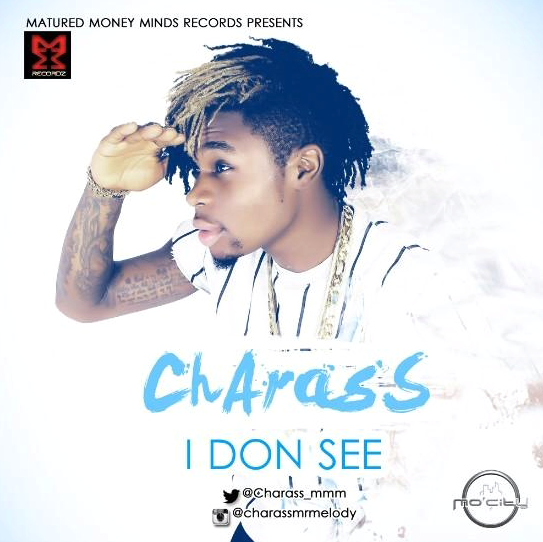 MMM Records‘ frontline music star - Charass (a.k.a Mr. Melody) blesses us with this beautiful love song titled ‘I Don See‘ produced by super-talented producer – Young Jonn. As always, he dishes out a highlife melody that is so irresistible when listened to. 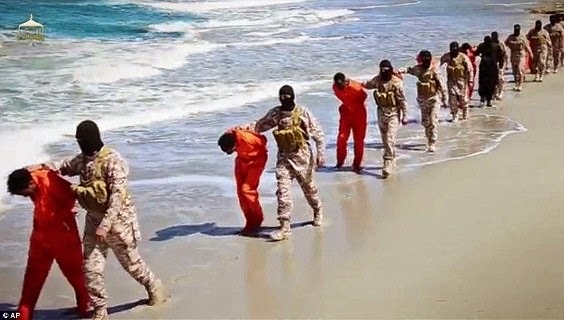 Two months after ISIS in Libya beheaded 21 captured Egyptian Christians on a beach, the ones in Ethiopia have done same. 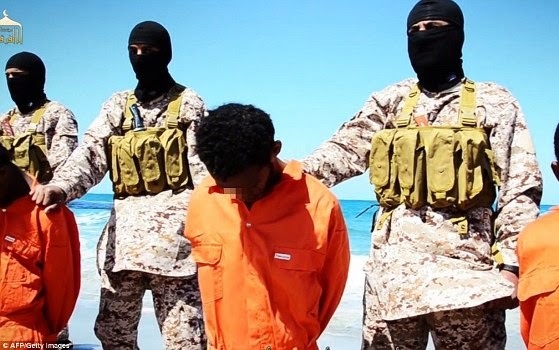 In a 29mins video released over the weekend titled 'Until It Came To Them - Clear Evidence', ISIS showed the beheading of at least 30 Christians they described as 'followers of the cross from the enemy Ethiopian Church'. 16 of the men were lined up and shot in a desert, while 12 were marched to a beach and beheaded. Ethiopian government condemned the act and called for the extermination of the terrorist group in the world. 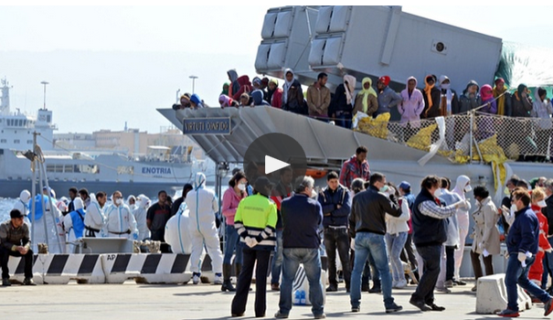 Meanwhile Europeans are getting scared now, because Libya is just a few hundred miles from the coast of Italy. There were a few Nigerians in the boat that capsized in the Mediterranean sea early yesterday April 19th claiming the lives of about 700 people. The illegal migrants drowned while on their way from Libya to Italy. Chibuzor Lawrence aka Dize hails from Imo State. He is a graduate of Enugu State University Esuth. Signed into Mode Entertainment Company (M.E.C). He had his first single titled “I can’t do without you” with ID Cabasa. In 2008, he later left the country for India for his masters degree. 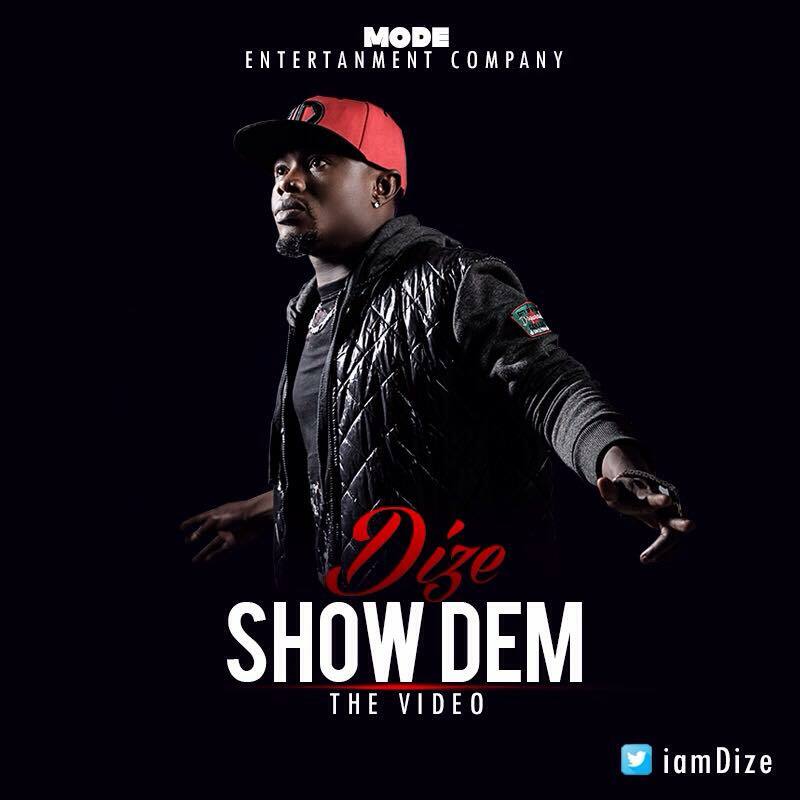 After a long break in the industry, Dize is ready to thrill his fans with his new track “Show Dem” produced by Kennis Music Producer “Solshyne“. 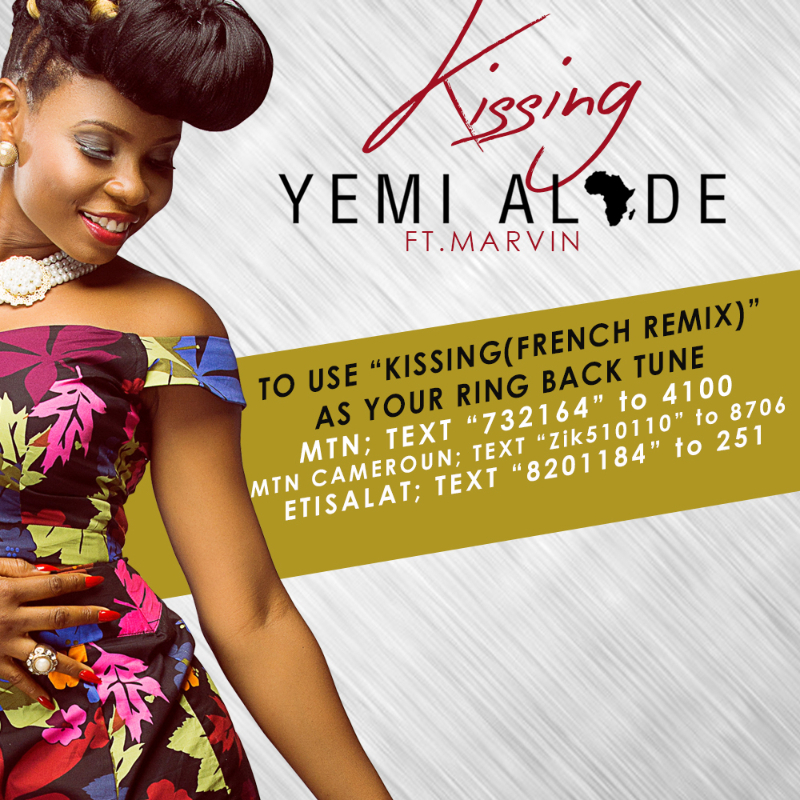 Effyzzie Music Group presents the second official remix of Yemi Alade’s smash hit “Kissing”, housed on the deluxe edition of Yemi Alade’s acclaimed debut album “King Of Queens”. 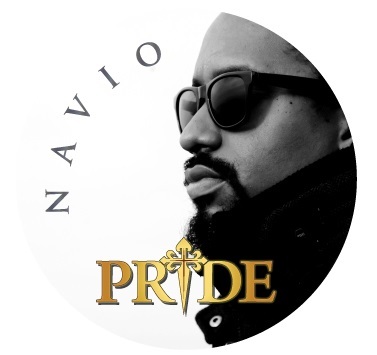 The remix which adopts the original production from Fliptyce and guitar by Fiokee features soulful Afro-Caribbean music star Marvin and is sung almost entirely in French. The vocals of the African diva and the Paris based tenor collide to create an even more powerful love anthem enriched with honeyed harmonies. 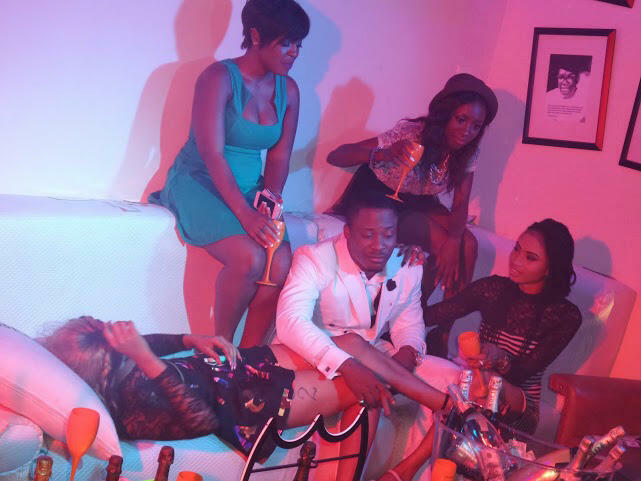 Fans and music lovers should expected a world class visual for the track soon. 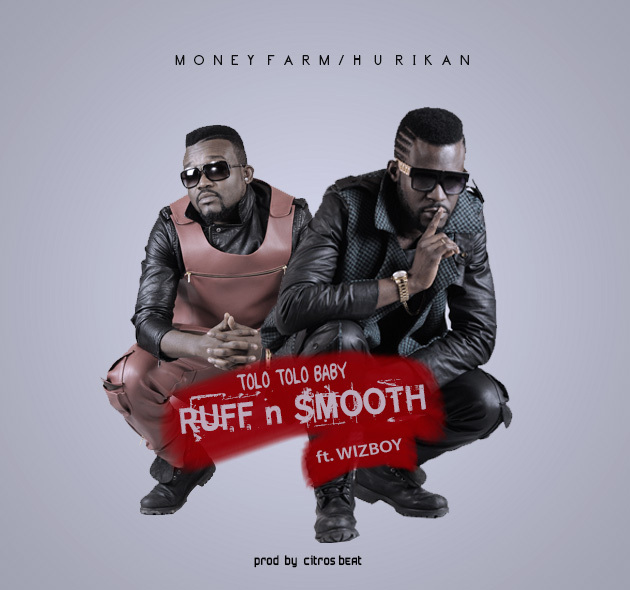 It is a dream they have architectured for some years now, they have persistently channeled their path towards the African music market; Ruff n Smooth say they have started the journey with their new song ‘Tolotolo baby’ featuring Wizboyy from Nigeria. Made up of Ahkan and Bullet, Ruff n Smooth made it known that “Ghanaian songs are doing well and are gradually breaking through the continent but we feel it is a duty to take the lead to make a major impact. We are doing our best,” Ruff n Smooth shared. With ‘Tolotolo baby,’ Ruff n Smooth aims at breaking through the Africa music market which is the dream of all African Artistes. The less than a week song ‘Tolotolo baby’ is on rotation in all known radio stations in Ghana. 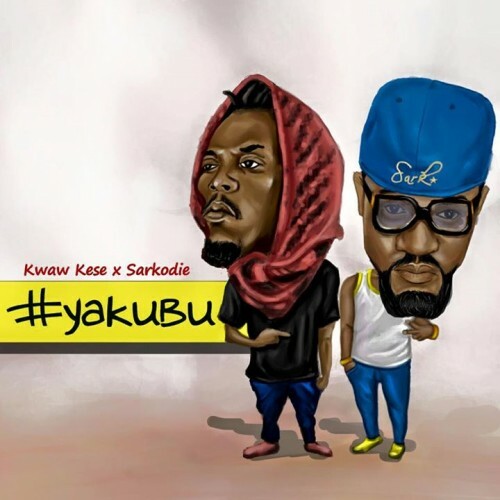 The song which was officially launched in Takoradi is the most played song in the Metropolis and it was hailed as a future hit by a prominent radio station in the region last weekend. Next World Music recording and hi singer, Jaywon serves the visual for the Reminisce-assisted street anthem ‘Tanawole‘ Directed by Brotha Lee, the visual aptly captures the next level for the now independent singer. This is following on the heels of the charting video for ‘Madantin (Remix)‘ and in build up to his upcoming album which he is putting finishes touches to. The upcoming album from Jaywon would be a mishmash of songs that would cut across a wide range of audience. ‘Fans should expect love songs, party song and evergreen. There is music for everybody on the upcoming album. Exact release date for the album coming in weeks would be announced soon, I understand I have alot to prove now that I am indie,’ Jaywon says. 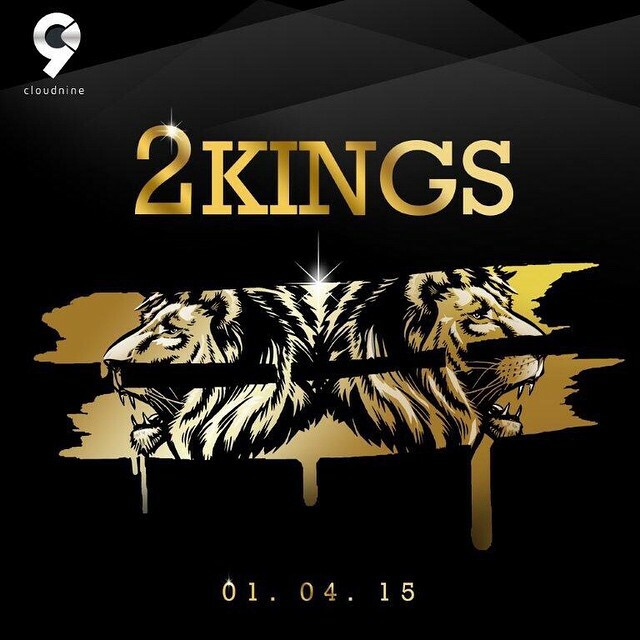 We’ve decided to drop another Dope Track off the recently released album 2Kings from King Baddo, Olamide and Phyno titled Real N!gga….. This jam was produced by Pheelz. Enjoy! !